In order to celebrate 20 years since winning Le Mans with the F1 GTR McLaren did a parade lap before the start of the race with a selection of F1 GTRs, P1s and 650s (including the new Le Mans edition..roof scoop yo) being followed finally by some 12Cs. I have to say this really was one of the best things I've ever done. 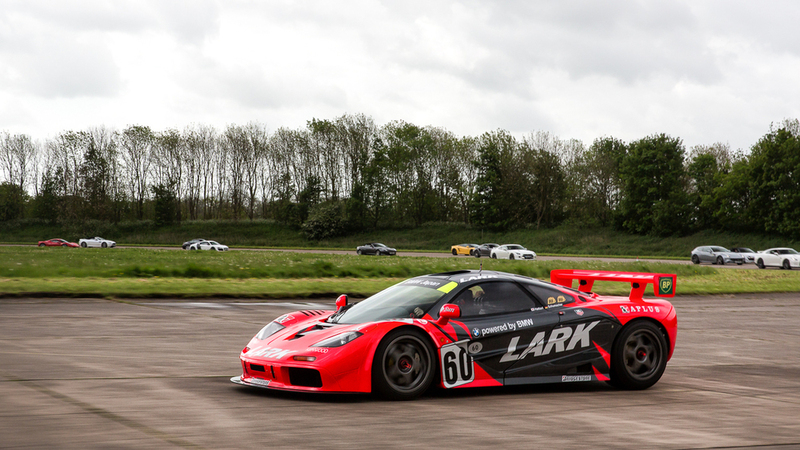 Sitting in a P1 behind an F1 GTR Longtail (driven by JJ Lehto) about to do a slow cruise around the Le Mans track really got the blood pumping. In the prior briefing there were a few safety tips and guidelines to keep everyone safe and all the cars in one piece. Firstly, no overtaking. 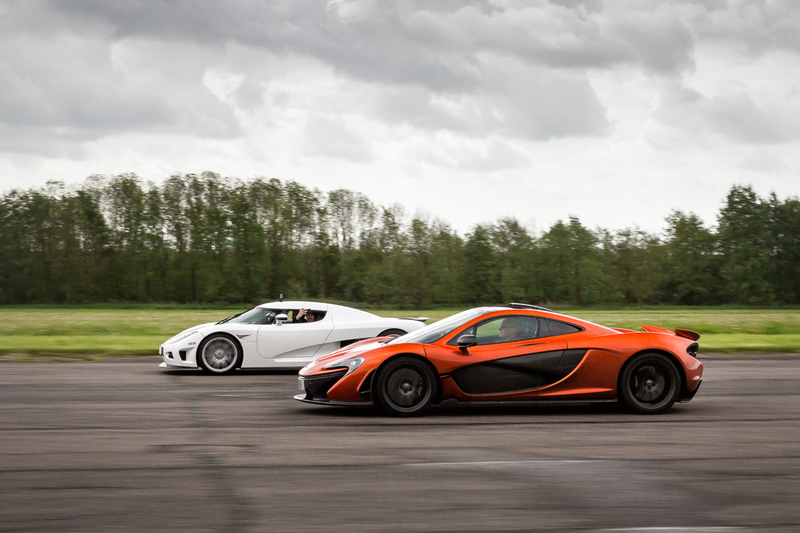 The impression I had been given was that we were going to go for a very sedate drive around the track in a line. Apparently race drivers have very selective hearing because after a few slow corners past the crowds the pace started to increase at an exponential rate until i found myself doing 180mph down the Mulsanne straight behind some screaming GTRs! This I will never forget.. Below i've linked my snapchat which has a bit of video of the lap.